Iran will not yield to pressure from the US and is determined to “expand and continue” its missile program, the country’s elite Islamic Revolutionary Guards (IRGC) have said. 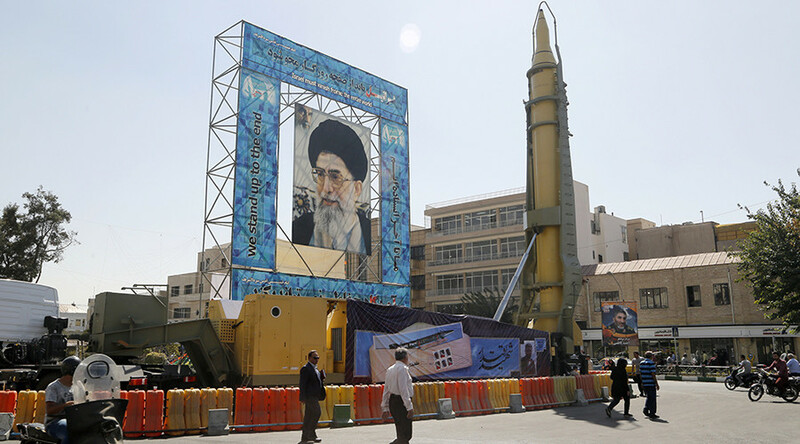 “Iran’s ballistic missile program will expand and it will continue with more speed in reaction to Trump’s hostile approach towards this revolutionary organization (the Guards),” the force said in a statement published by Tasnim, as cited by Reuters. On Friday, President Trump opted to not re-certify the nuclear deal made in 2015 by the previous administration of Barack Obama and world powers including Russia, France, Germany, the UK, and China. Instead, the American leader passed the matter to Congress. The move immediately triggered an outcry from other signatories. In the immediate aftermath, representatives of France and Germany (who are among parties to the agreement) immediately cautioned that the deal should be kept in place, also reaffirming their commitment to it. Moscow condemned Trump’s refusal to adhere to the Iran nuclear deal, saying that the move poses a threat to international security. “Such policy… in fact deals a heavy blow to the global non-proliferation efforts,” Mikhail Ulyanov, the head of the Russian Foreign Ministry’s Department on Non-proliferation and Arms Control, said. 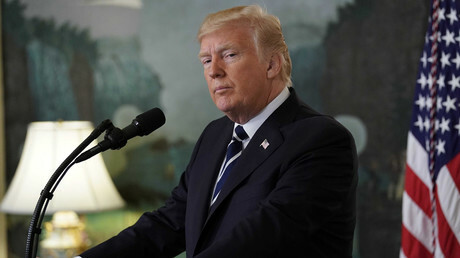 These concerns appear to have fallen on deaf ears, since on Monday Trump noted that a total termination of the Iran nuclear deal was a very real possibility. Lieutenant Commander of the Islamic Revolution Guards Corps (IRGC) Hossein Salami said Washington has long sought to isolate Iran from the international community, but the American leader’s recent comments have had the opposite effect, isolating Washington from rest from the world. Speaking at a gathering of IRGC forces in Tehran on Wednesday, Brigadier General Salami referred to US hostile moves against the Islamic Republic over the past four decades, saying all of those moves had ended in failure, Tasnim reported. The landmark treaty was negotiated in summer 2015 by Russia, France, the US, China, the United Kingdom and Germany – as well as Iran. 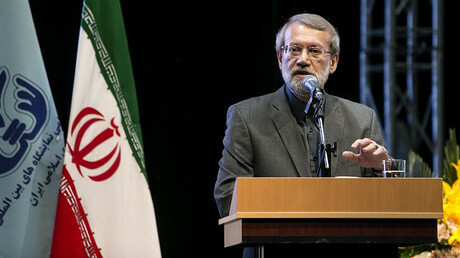 Under the terms of the deal, in exchange for the gradual lifting of sanctions, Tehran agreed to reduce the number of its uranium-enrichment centrifuges by two-thirds, cap its enrichment below the level needed for weapons-grade material, reduce its enriched uranium stockpile by 98 percent and allow international inspections.